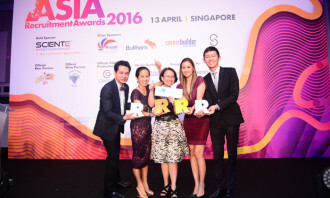 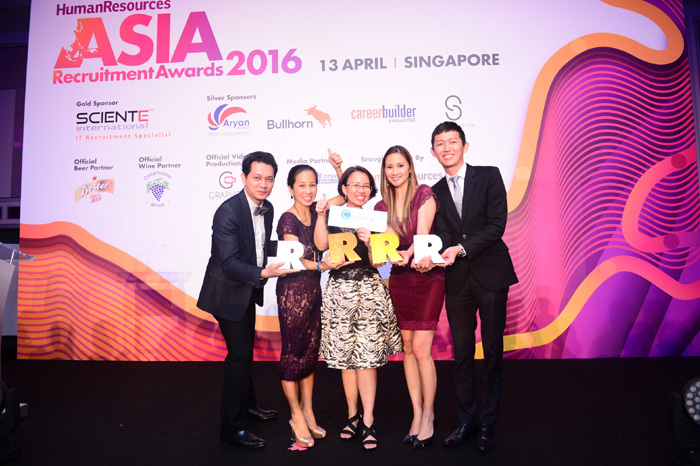 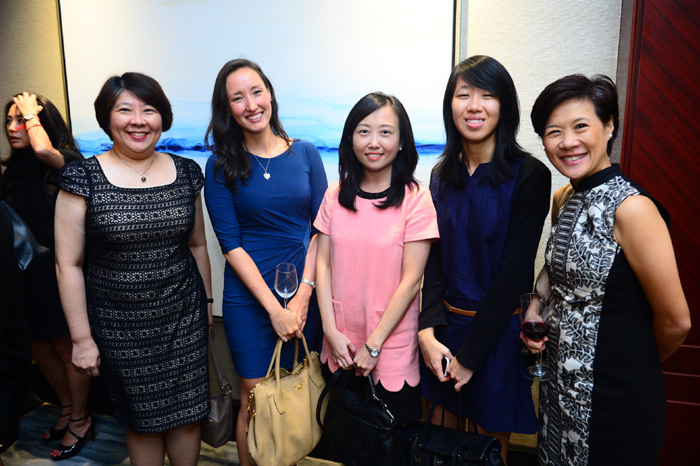 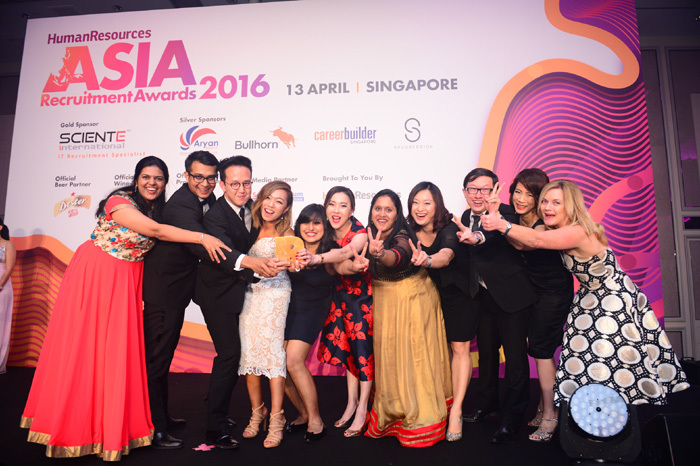 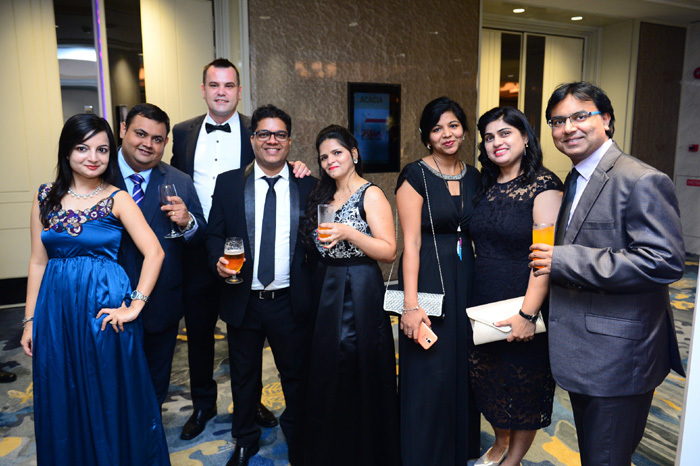 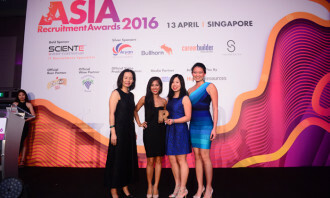 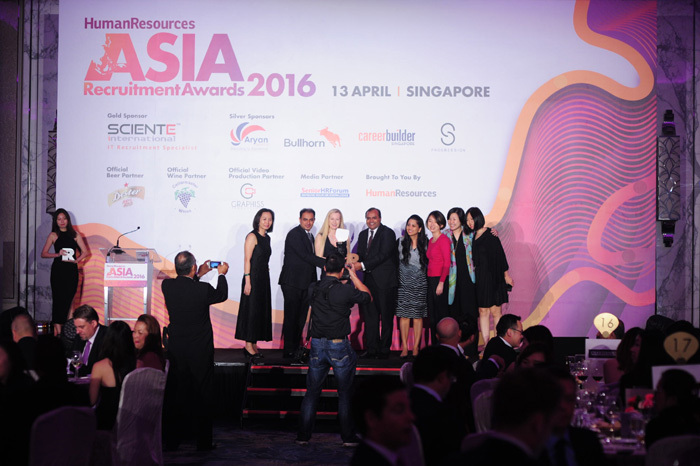 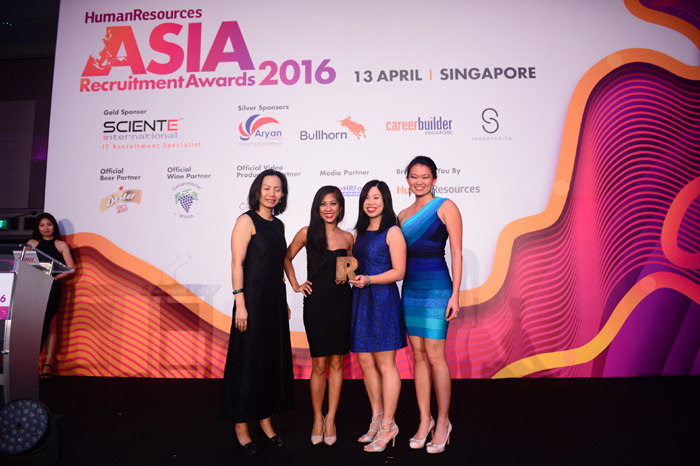 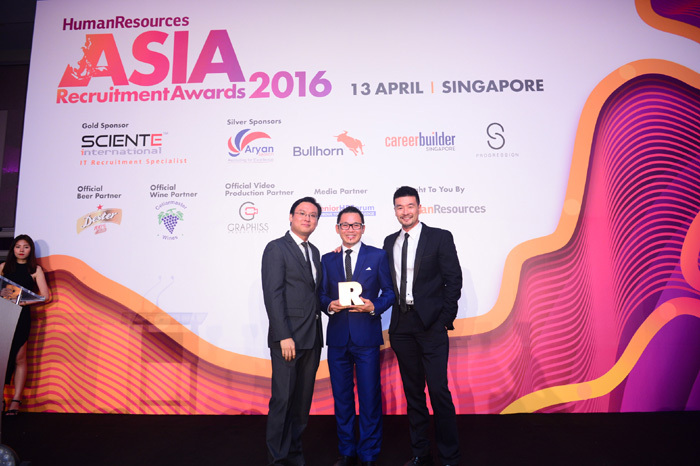 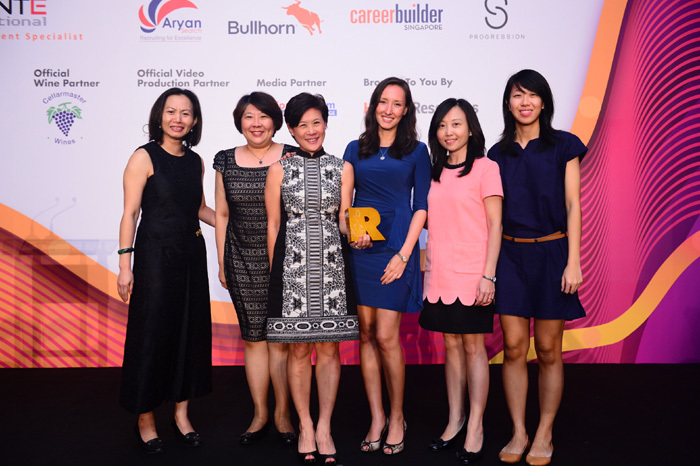 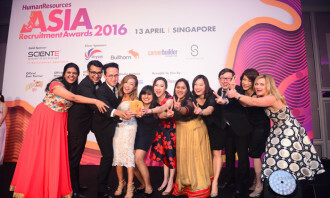 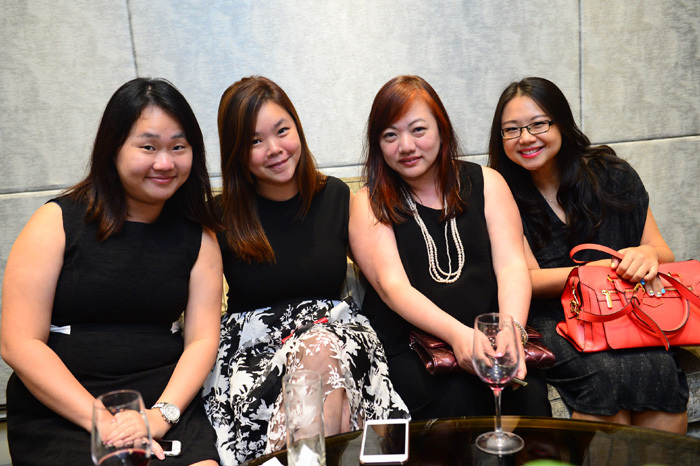 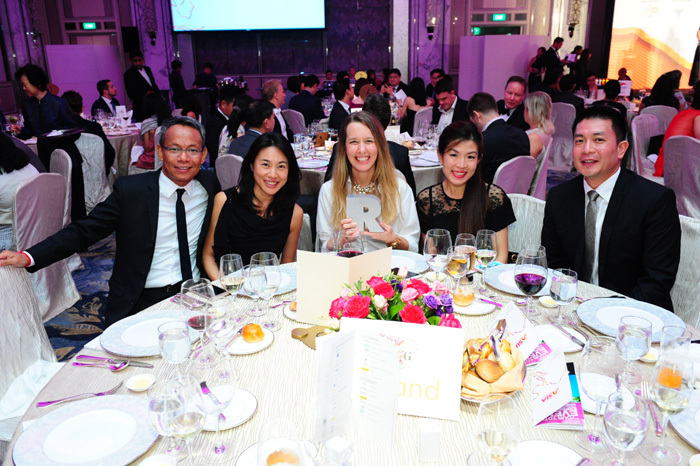 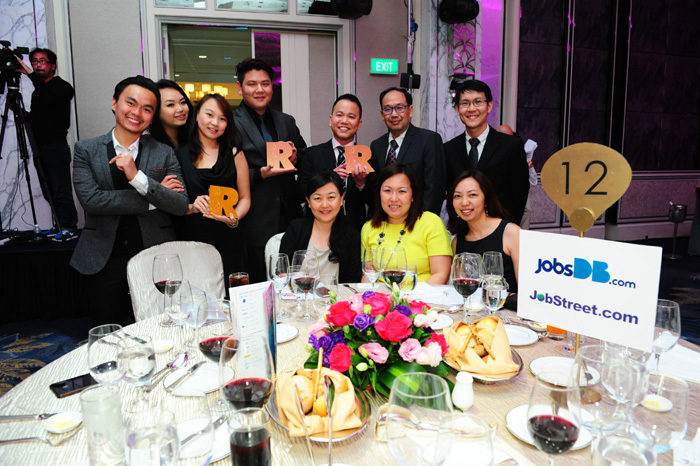 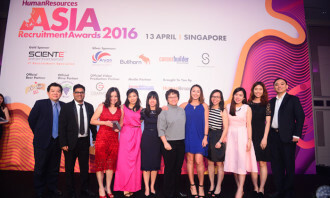 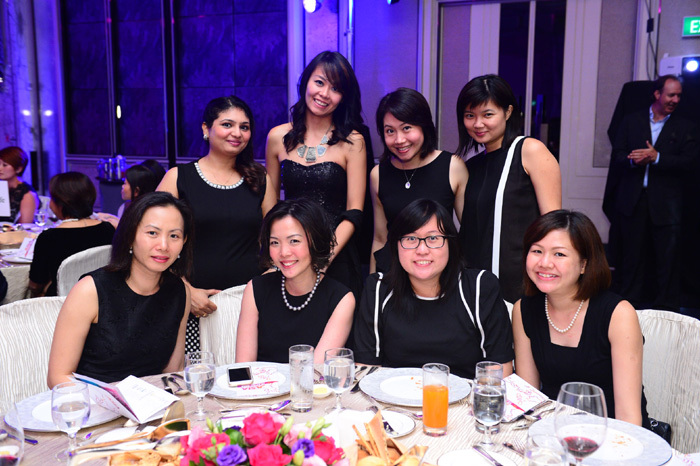 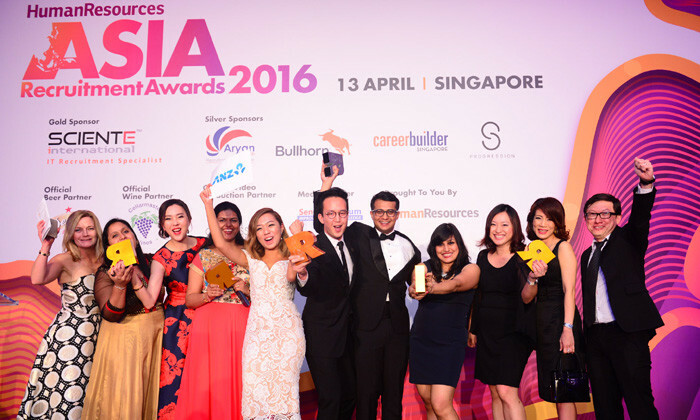 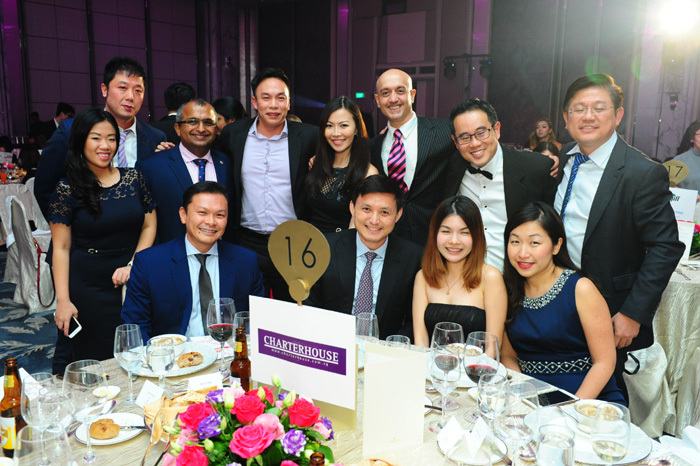 In a room full of recruitment royalty, Australia and New Zealand Banking Group (ANZ) took the Grand Winner’s prize for excellence by an in-house recruiting team at the Asia Recruitment Awards 2016 – Singapore held last night. 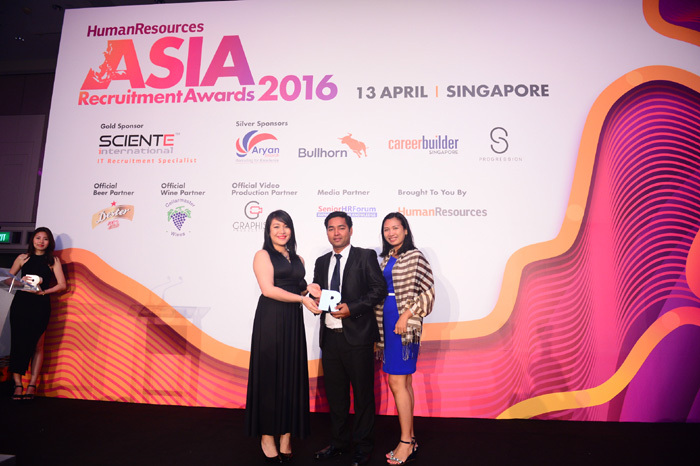 The Grand Winner’s prize among recruitment agencies was bagged by ScienTec Consulting, which made a mark across multiple categories. 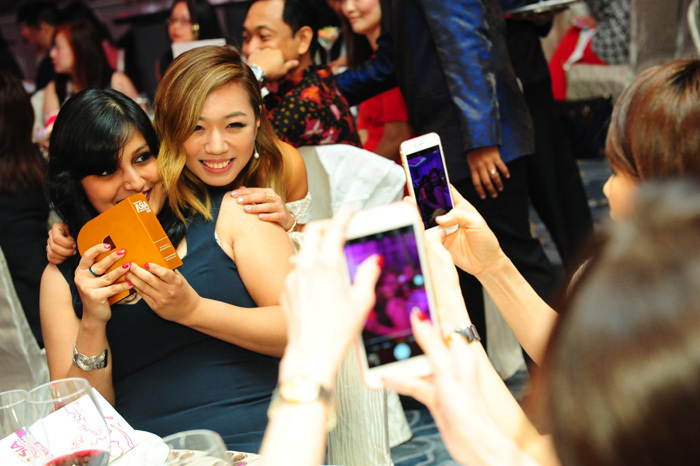 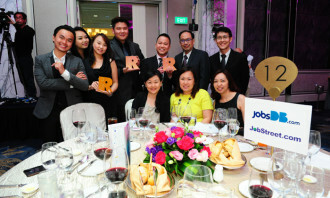 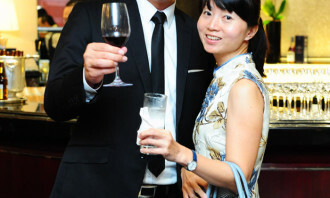 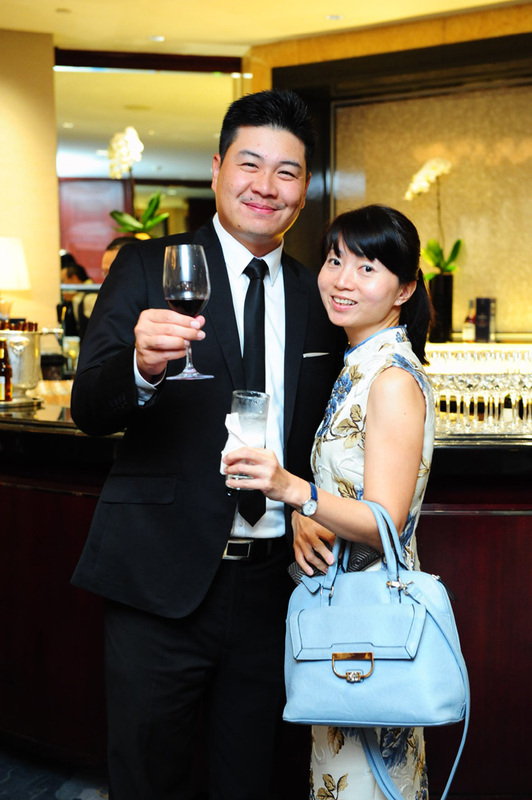 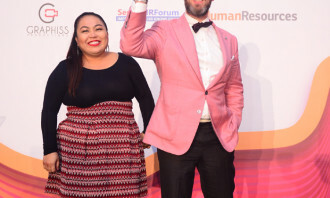 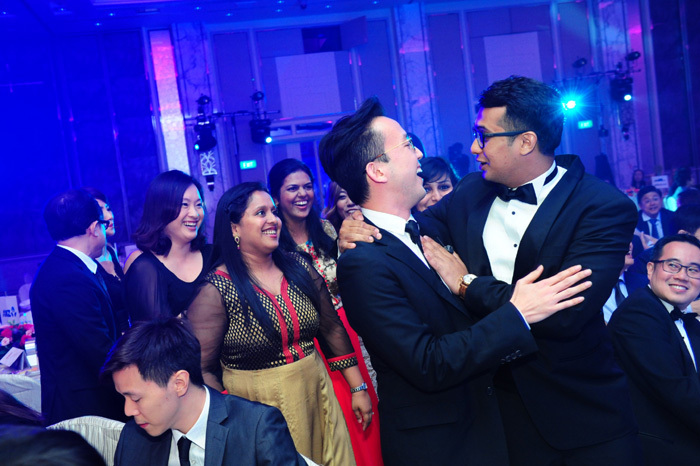 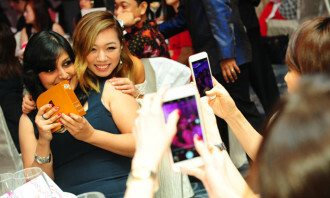 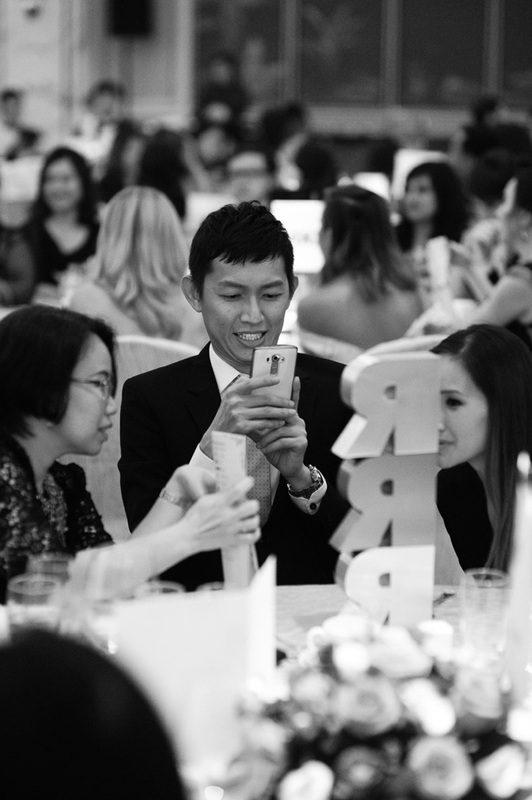 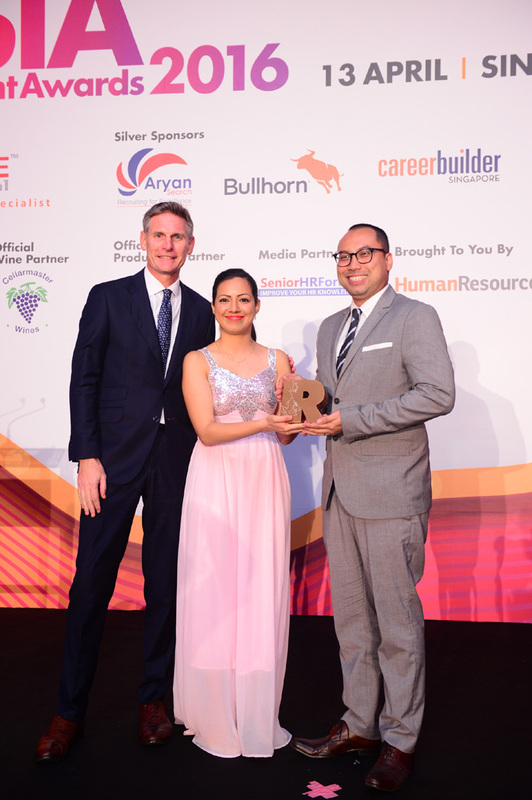 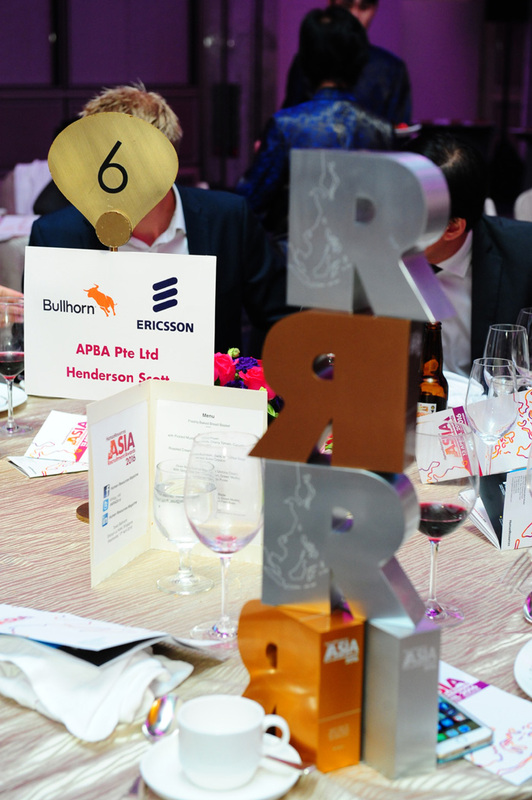 Asia Recruitment Awards, held for the second consecutive year, are the region’s premier awards for recognising and rewarding excellence in recruitment, across in-house recruitment teams as well as recruitment agencies, held in Hong Kong, Singapore and Malaysia. 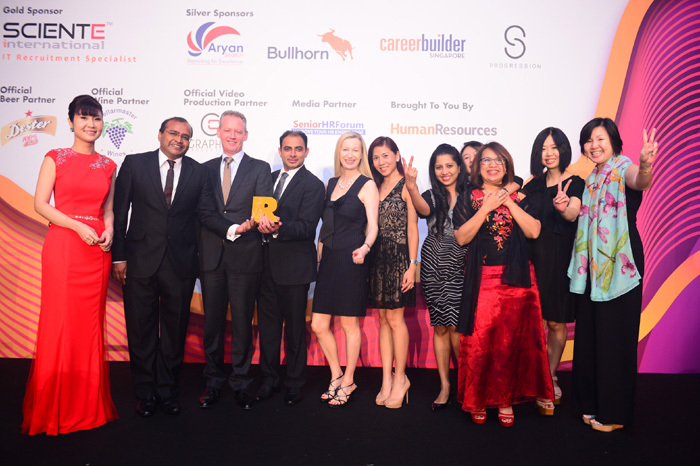 The ANZ team excelled in a number of categories, winning gold for best diversity and inclusion strategy (shared with Deloitte & Touche); gold for best onboarding experience; gold for best recruitment evaluation technique; silver for best regional recruitment programme; and gold for best in-house recruitment team, before winning the Grand Winner’s trophy. 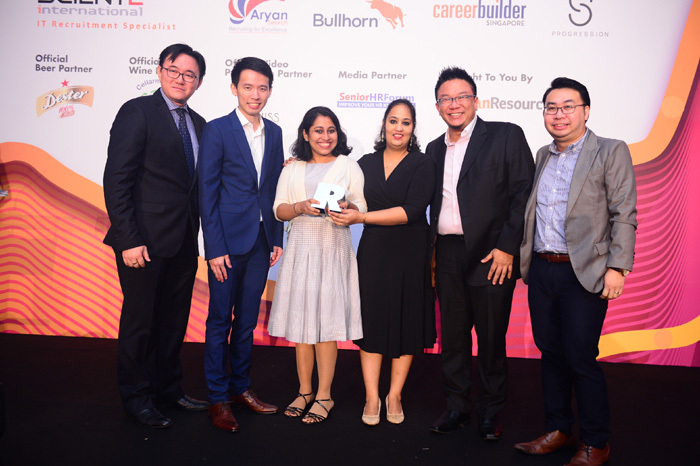 Among the recruitment agencies, ScienTec Consulting’s Grand Winner prize was preceded by wins across categories, such as silver for best client service (shared with Aspire); gold for best candidate experience; and silver for best recruitment agency (shared with Randstad). 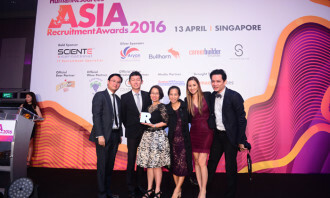 Some of the other standout organisations in the awards for recruitment agencies were ACI HR Solutions (gold for best recruitment innovation); JobStreet.com (gold for best career website); and Xpand Group (gold for best recruitment agency). 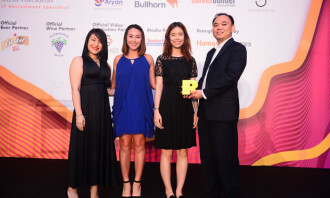 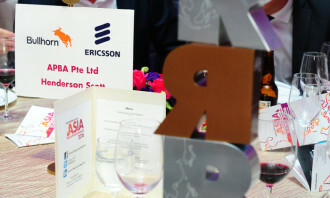 On the other end of the spectrum, among in-house recruitment teams, Maybank, GroupM and Ericsson posted strong victories, winning gold for best use of digital media (shared with Changi Airport Group); best in-house recruitment professional (Michael Wright of GroupM); and best use of recruitment technology respectively, among other significant wins. 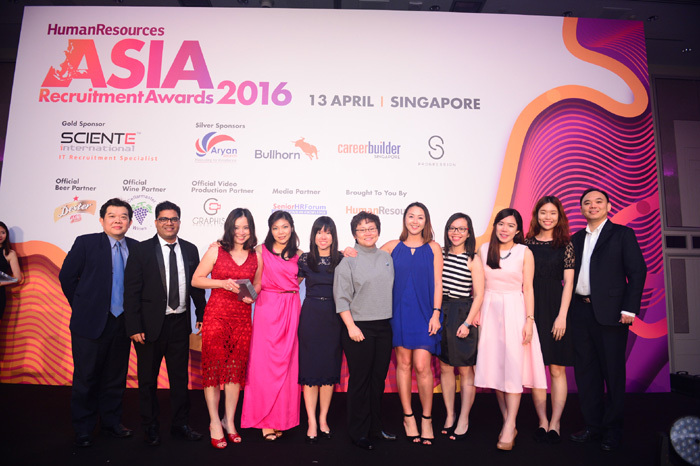 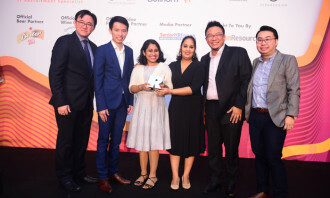 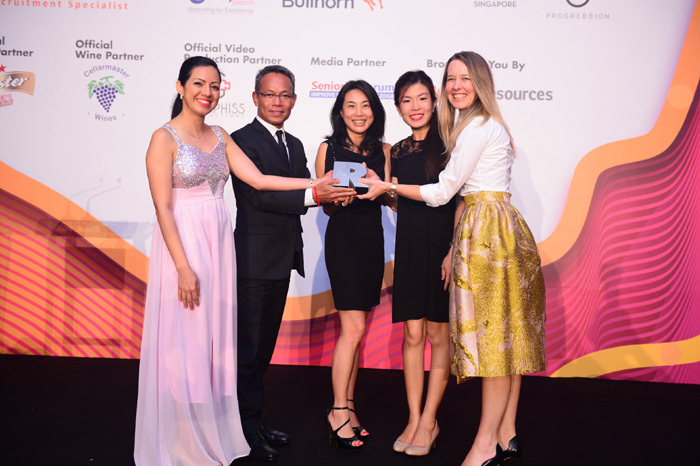 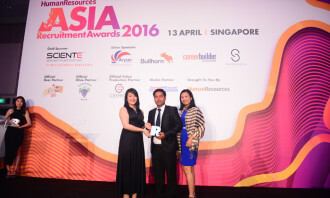 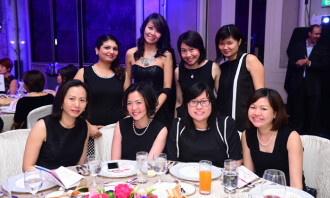 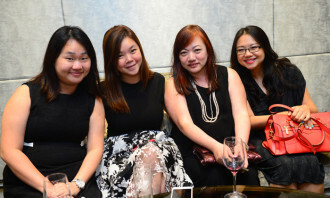 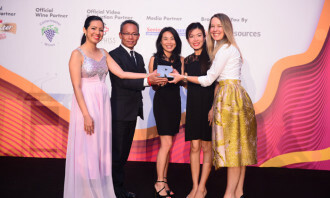 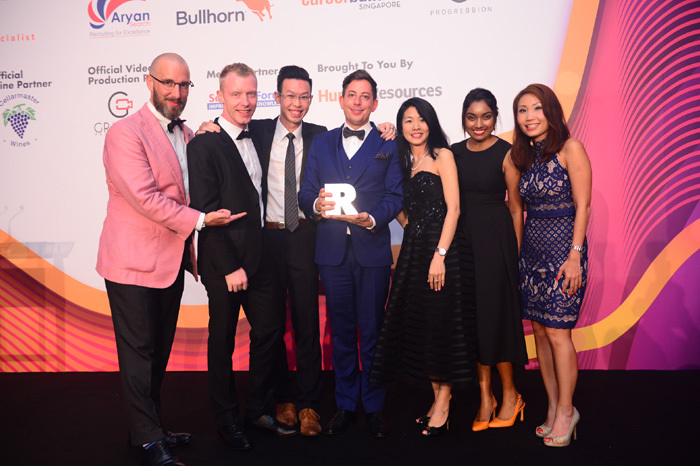 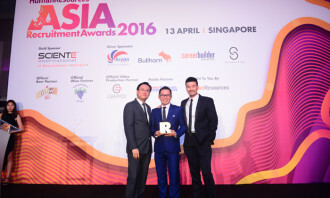 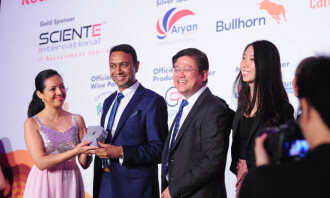 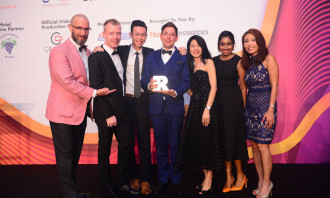 For best client service by an agency, Resource Solutions Consulting Singapore bagged the gold prize, in a category that also recognised good work by ScienTec Consulting, Aspire, Henderson Scott, and Spring Professional Asia. 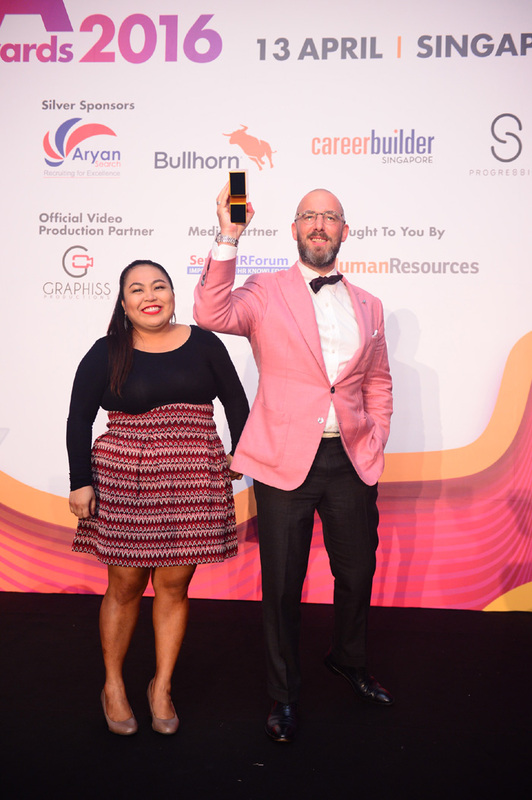 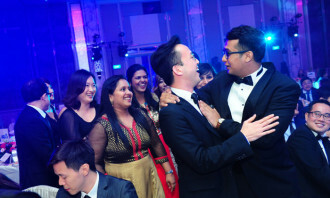 The award for best new recruitment agency went to APBA, and silver to Aryan Search, even as Aryan Search’s Vikram Shervani took home the gold for best recruitment consultant, in a closely-contested category. 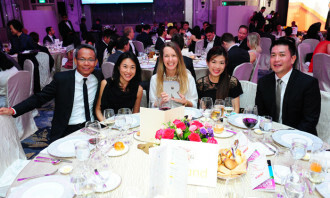 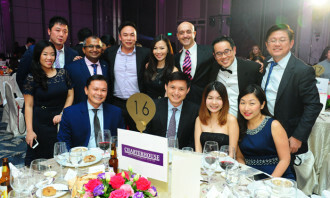 Other winners in that category were Amos Tay of Job Hatch Singapore, Kristin Bok of Kelly Singapore, Manjit Kaur of Real Staffing Group, and Eva Sondhi of Charterhouse. 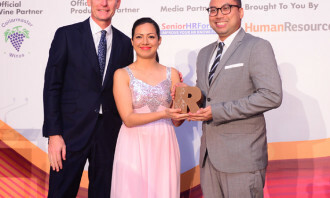 SAP Asia performed strongly across a number of in-house recruitment categories, including gold for best career website as well as employer brand development (shared with InMobi). 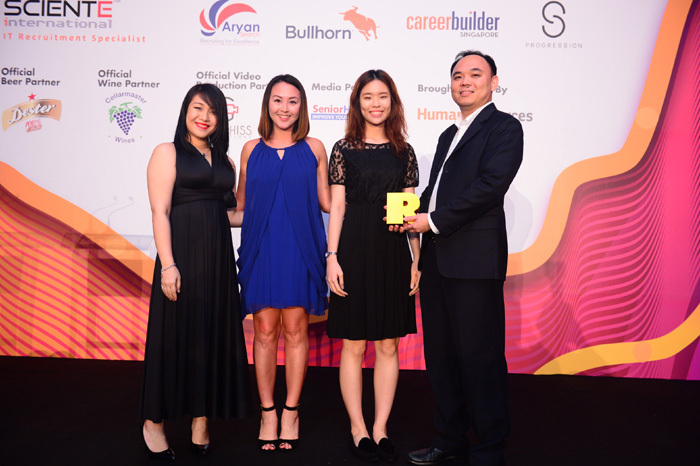 Infocomm Development Authority of Singapore (IDA) was another solid contender, with a gold victory in best graduate recruitment programme. Other in-house recruitment teams that walked off with the judges’ recognition included Bloomberg, Cargill Asia Pacific, Kadence International, PMFTC, Clariant Singapore, TWG Tea Company, Manulife Financial Asia, Tata Consultancy Services, Parkway Pantai, PUB, Citi Singapore, Ambition Singapore, Certis CISCO Security, MSD International (Singapore branch), SCOOT, McDonald’s Restaurants, Apollo Hospitals, salt communications, Lazada Southeast Asia, McCann Worldgroup, and more. 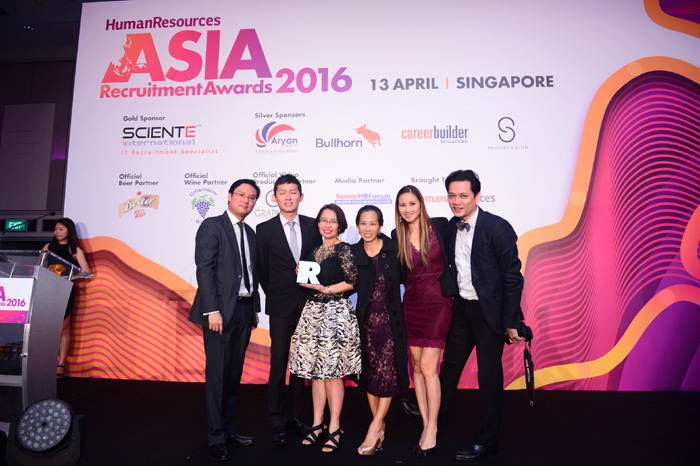 Credits also go to 33 Talent, HRINC (Cambodia), JobsDB.com Singapore, Progression Search, Sciente International, Links International, Michael Page, Intellisearch Recruitment Services, and Randstad, for securing strong performances in the categories for recruitment agencies.